Manifesting in innumerable forms, the Lord sometimes displays all His potencies, and sometimes He displays only a part of His potencies. Appearing as Lord Narayana, He displays all His potencies. Appearing in His kala (partial) expansions, He reveals only part of His potency. He appears as Lord Vasudeva, who has no contact with the material world, and again He appears as Sankarsana, Pradyumna and Aniruddha. He appears as Karanodakasayi Visnu, Garbhodadasayi Visnu and Ksirodakasayi Visnu, who are completely spiritual manifestations who are free from any trace of matter, and who are known as the purusaavataras. 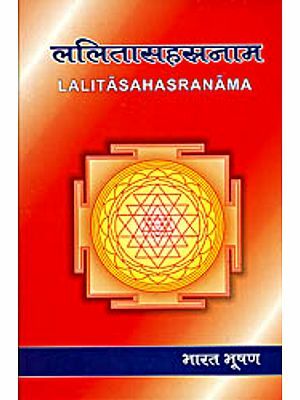 From Lord Garbhodakasayi Visnu, Lord Kurma and the other lilaavataras (pastime incarnations), as well as the manvantara-avataras (incarnations during, the period of Manu) and yugaavataras (incarnations for the millennium) appear. All these incarnations are glorified in the verses of the Puranas. May Lord Krsna, the all-powerful Supreme Personality of Godhead, who appears in many forms, is the original creator of the universe, the master of the three potencies, full of transcendental knowledge and bliss, very dear to the devotees, and an ocean of unlimited auspicious qualities, grant auspiciousness to us. All glories to the holy names of Lord Krsna, the fulfiller of everyone's desire. 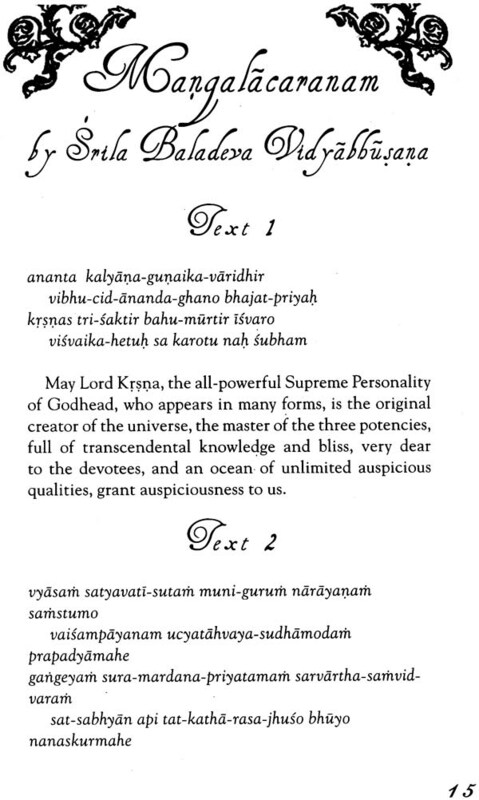 Asanta Sesa finds ever-fresh bliss in gloryfing Lord Krsna's holy names. 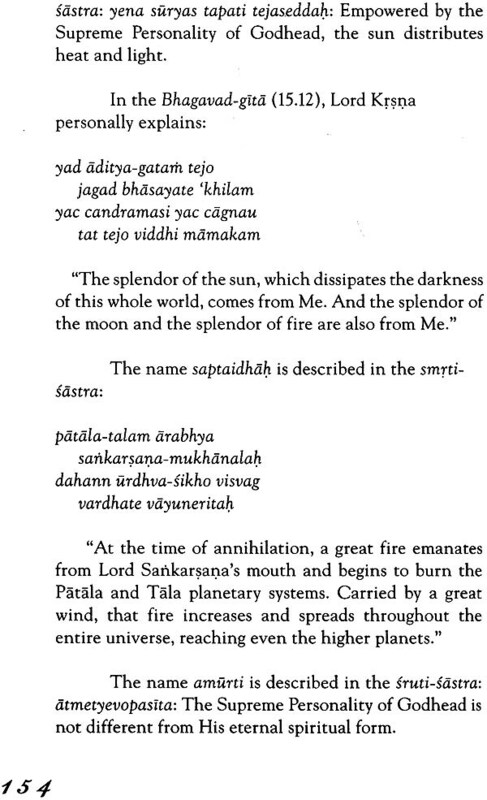 This is a verse from the Mahabharata (Danadharma, Visnu-sahasra-name-stotra). 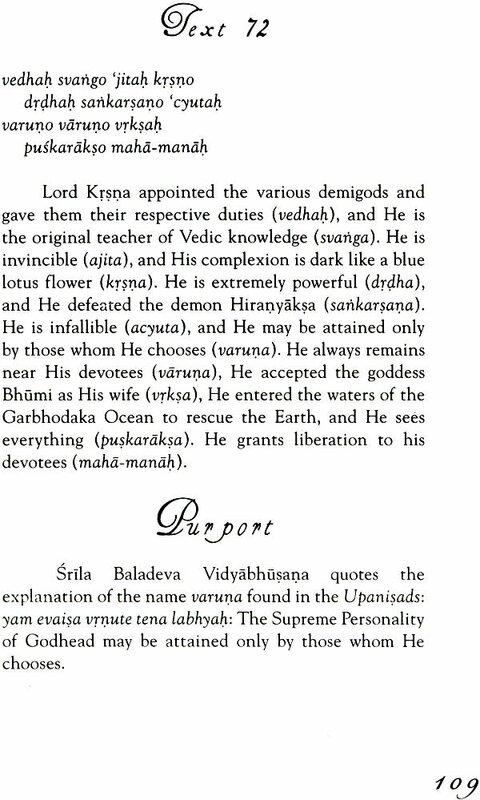 In this commentary on the Visnu-sahasra-name called the Namartha-sudha, Srila Baladeva Vidyabhusana, commenting upon this verse, asserts that Lord Caitanya is the Supreme Personality of Godhead according to the evidence of the Upanisads. 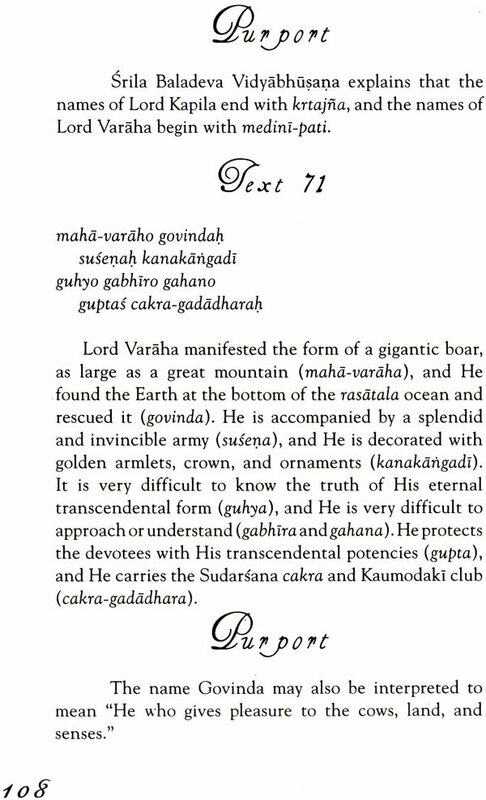 He explains that suvarna-varnah means a golden complexion. He also quotes the Vedic injunction yada pasyah pasyate rukma-varnam kartaram isam purusam brahma-yonim (Mundaka Upanisad 3.1.3). Rukma-varnam kartaram isam refers to the Supreme Personality of Godhead as having a complexion the color of molten gold. Purusam means the Supreme Lord, and brahma-yonim indicates that He is also the Supreme Brahman. This evidence, too, proves that Lord Caitanya is the Supreme Personality of Godhead Krsna. Another meaning of the description of the Lord as having a golden hue is that Lord Caitanya's personality is as fascinating as gold is attractive. Srila Baladeva Vidyabhusana has explained that the word varanga means "exquisitely beautiful." Baladeva Vidyabhusana was born in Remuna, in Orissa, the son of a merchant, in the early 18th century. After his primary education, he went to Mysore to study with the followers of Madhvacarya, desiring to become a great master of Vedanta. After mastering Vedanta, Baladeva journeyed to Puri, in Orissa, where he again stayed in an asrama of followers of Madhvacarya. There, he met Radhadamodara dasa, a descendent of the great follower of Lord Caitanya, Rasikananda. So, it was Radhadamodara dasa who introduced Baladeva to Lord Caitanya. 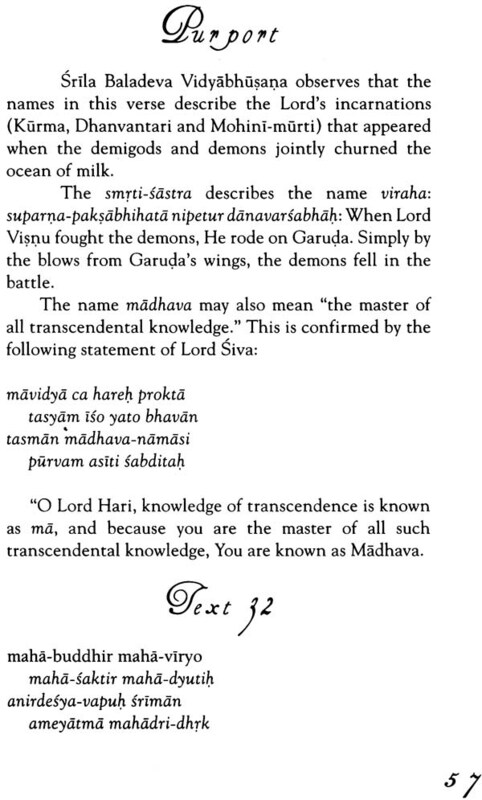 By reading Sri Jiva Gosvami's Bhagavatsandarbha, Baladeva became deeply impressed. It was in this way that Baladeva Vidyabhusana came into the Gaudiya sampradaya. 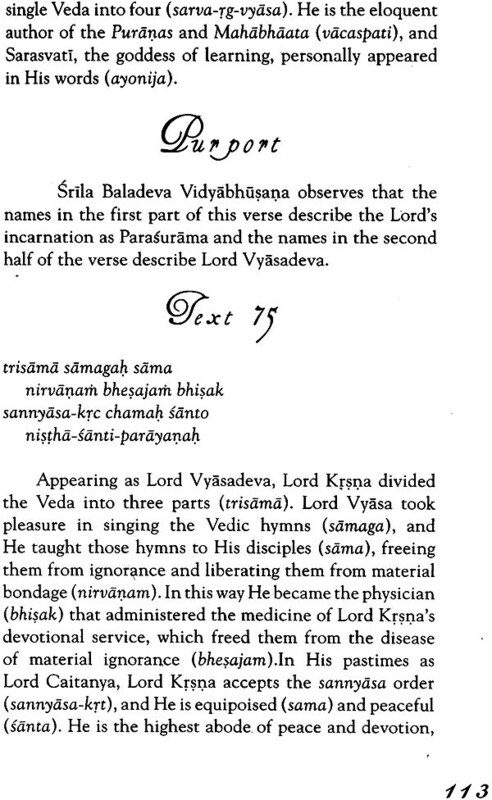 From Puri, Baladeva journeyed to Navadvipa, where the Vaisnavas advised him to study under Srila Visvanatha Cakravarti Thakura in Vrndavana. Being very eager to meet the Thakura, Baladeva stayed in Navadvipa for only a little while and then departed for Vrndavana. Meanwhile, in Jaipur, Rajasthan, a conflict was brewing. Previously, Vrndavana had flourished under the guidance of the followers of Sri Caitanya Mahaprabhu. Many large temples were built and Vrndavana had become a great center of Vaisnavism. But, the Moghul ruler, Aurangzeb, was determined to demolish the great temple and their Deities. As a result, the Deity, Govinda, ended up in Jaipur, under the protection of King Jai Singh. His court was ruled over by followers of Ramananda, who worshiped Sita-Rama. When the king favored the Gaudiya Vaisnava worshipers of Govinda, the Ramanandis tried to discredit them as being unauthorized. 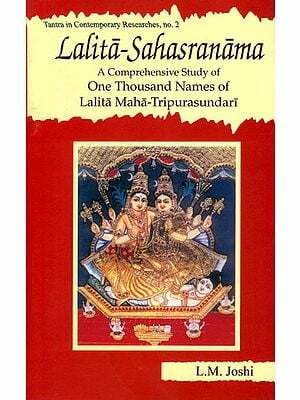 Jai Singh was a great scholar of Vaisnava literature and he felt that there was no real difference between the views of the Ramanandis and the Gaudiya Vaisnavas. His desire was to reconcile all difference so that the devotees could live in harmony. When the Ramanandis objected to Radha and Krsna being worshiped together, and demanded that They be separated in the temple at Jaipur, Jai Singh sent word to Vrndavana that the Gaudiya Vaisnavas must be ready to give a response to this challenge. At this time, Srila Visvanatha Cakravarti Thakura was quite elderly and so he called for Baladeva Vidyabhusana. Together, they chalked out a strategy for defeating the Ramanandis. Then, Baladeva went to Jaipur. Being young and unrecognized, Baladeva had difficulty meeting the king but when he did, he informed him that he had come to Jaipur, then known as Amber, to meet the challenge of the Ramanandis. The debate began, and the first point of contention was that the Gaudiya Vaisnavas were not one of the four sampradayas mentioned in the Padma Purana. Baladeva then explained how had been initiated into the Madhava sampradaya but was now studying the Srimad Bhagavatam under the guidance of Gaudiya Vaisnavas. The Ramanandis then insisted that Baladeva must argue on the basis of Madhva's commentary on the Vedanta-sutra. Baladeva knew that this would pose a problem because that commentary would not support the worship of Radha and Krsna. 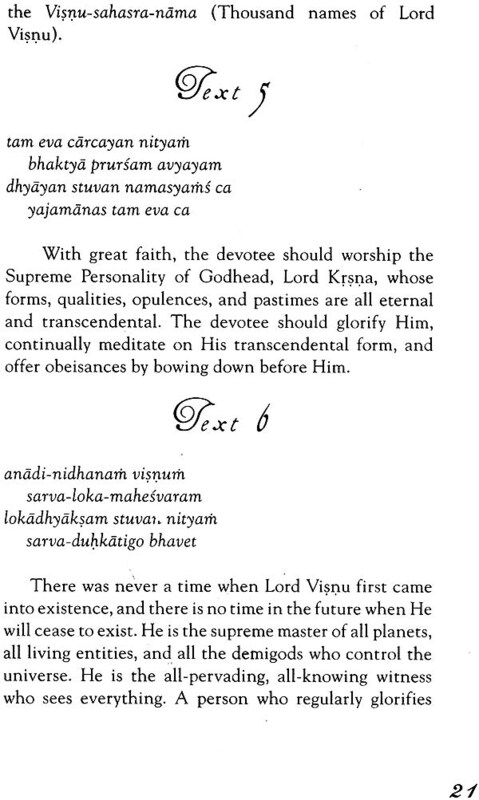 The Gaudiya Vaisnavas didn't have their own commentary on Vedanta-sutra because Sri Caitanya Mahaprabhu had taught that Srimad-Bhagavatam is the natural commentary on Vedanta-sutra, by the author himself. Therefore, Baladeva was convinced that he must compose his own commentary. He said, "I will show you our commentary. Let me go and bring it." The Ramanandis replied, "Alright, send it to us," but Baladeva said, "That won't be immediately possible because I need a few days to write it." The Ramanandis were astonished. 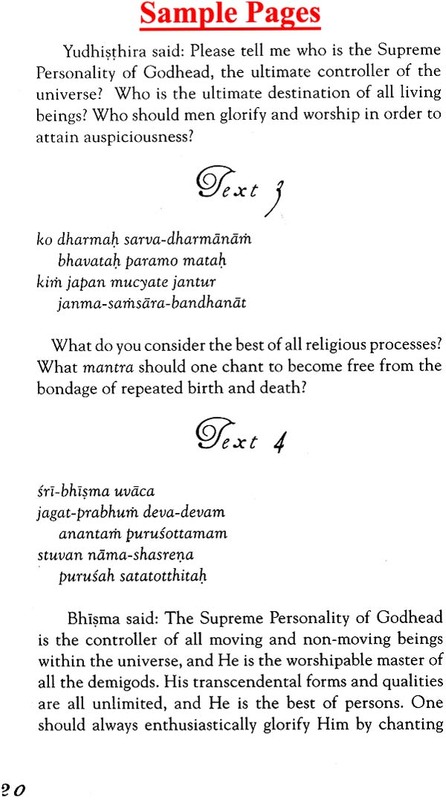 Who could write a commentary on Vedanta-sutra in a few days? Kind Jai Singh interjected, "Prepare your commentary and then inform us." Baladeva Vidyabhusana then went before the Deity of Govinda and prayed for His mercy, begging Him to empower him so that he could write a convincing commentary on Vedant-sutra. 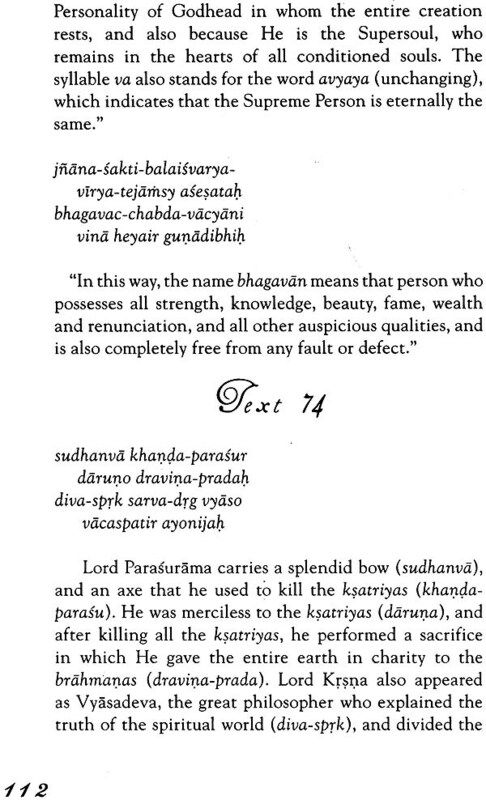 After praying in this way, Baladeva began to write. Days and nights passed and he hardly slept. Some say that he wrote for one month and others say that it took him just seven days. Thereafter, Baladeva entered the royal court with his manuscript entitled Govinda-bhasya because it was inspired by Lord Govinda. Baladeva then spoke very eloquently and authoritatively, defeating all of the objections put forward by the Ramanandis. 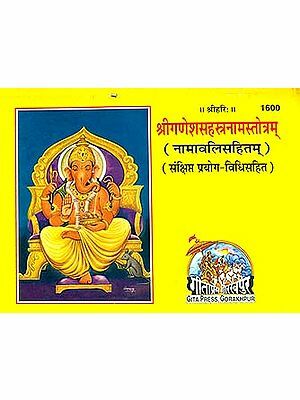 Indeed, the Ramanandis could hardly put forward a refutation and so King Jai Singh gave his verdict that the Gaudiya Vaisnavas and their method of worship was indeed authentic. Thereafter, Baladeva Vidyabhusana returned to Vrndavana, where he took over the leadership of the Gaudiya Vaisnavas.